Please view my Disclosure to learn more. Think for a minute about how your day goes. You jump out of bed when the alarm rings, get the coffee going, get everyone else up and out the door before getting started on work or chores yourself. There’s cooking, cleaning, shopping and driving around to do until your head hits the pillow at night. You get up the next morning and do it all again. As mothers we’re conditioned to take care of every single person in the family except one – ourselves. We feel guilty when we sneak away for an hour to have lunch with a friend or just curl up with a book or magazine for a bit. We’re going to let you in on a little secret that it took both of us years to realize. It’s ok to take some time for yourself. In fact, it will make you a much better mother, wife and friend. 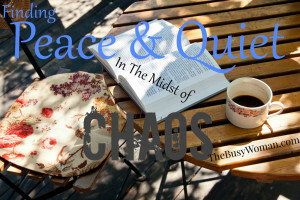 With summer just around the corner, you know things will get even busier and crazier, making it all the more important to carve out some peace and quiet in the midst of chaos. Why not take advantage of the beautiful weather outside and create a little sanctuary for yourself on the porch. Or if that’s not your cup of tea, pick a spot inside away from the beaten path. Find a quiet corner and make it your own. Find a comfy chair, add a throw, a lamp, a fan, a little table and anything else you need to create a little oasis of calm and quiet. This could be a reading nook, a potting bench in a quiet corner of the garden, or a couch in the bedroom where you can curl up and read a book, watch a movie by yourself or listen to some music. Once you have your space, remind yourself regularly to stop in the middle of the hustle and bustle of busy family life to take a little time out every now and then. 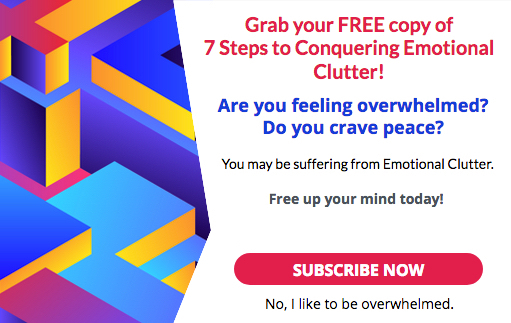 You’ll quickly notice your stress levels drop. You’ll also be better able to handle the usual family crisis with more grace and overall become more productive and pleasant to be around. Give it a try and see if taking some time (and space) for yourself doesn’t make you a better mother, wife and overall person. Everyone needs peace and quiet for a healthy and happy life. You deserve it! So we would like to invite you to check out the Homemaker’s Hutch Digital Magazine. Each monthly issue is packed full of hands-on advice, delicious recipes for things your family will actually eat and plenty of support from moms and homemakers just like you. 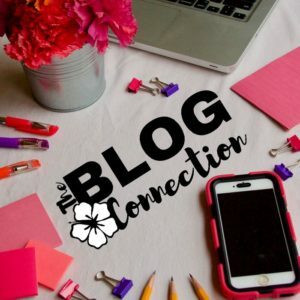 Authors Bio: Susanne Myers from HillbillyHousewife.com and Tracy Roberts from MomsInABlog.com took their friendship from online to real life and then banded together to create The Homemaker’s Hutch. They wanted to put homemakers and moms in touch with the best homemaking advice, tools, recipes & resources. Homemaker’s Hutch is also about learning to take time for yourself. Curl up on your couch with a cup of coffee or tea and browse through a fun and informational magazine, then connect with other homemakers and moms just like you–with www.HomemakersHutch.com digital magazine.